Have your notes and cards in an organized way using one fold wallet from Bulchee. It has been crafted from superior quality material that gives it a good finish. Besides, it comes with a slip pocket, multiple card slots and multiple ID card windows that make it quite utilitarian. 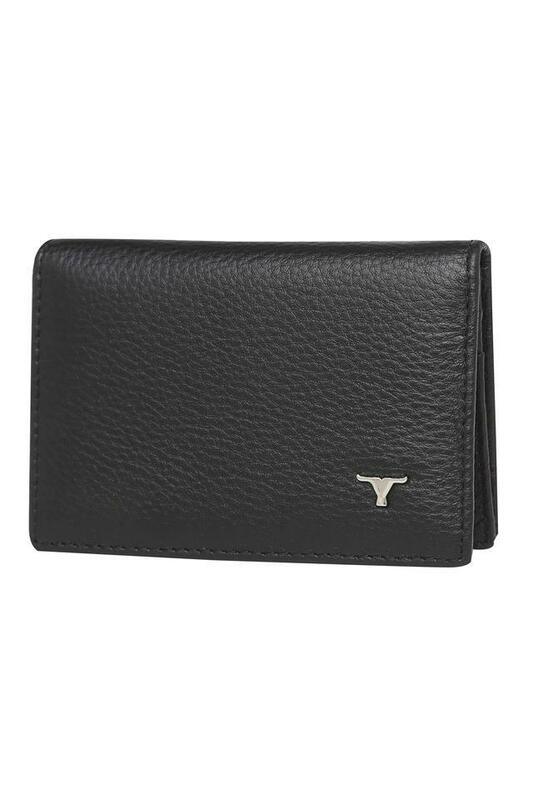 This stylish one fold wallet will be a perfect choice for you. 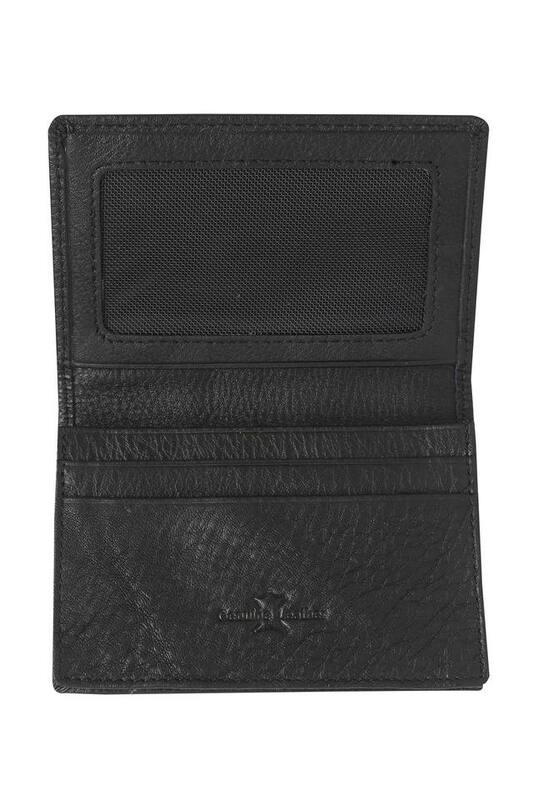 It can be used regularly to carry your monetary essentials in an organized manner. Bulchee introduced premium Italian leather ware way back in 1988, catering premium accessories to men and women. 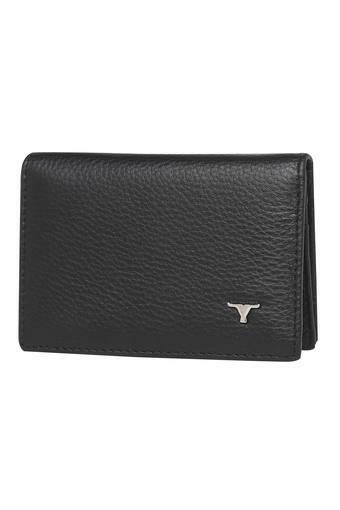 Its accessory lines that are currently available in the market include mens belts and wallets, ladies handbags and wallets, ties, and small accessories. 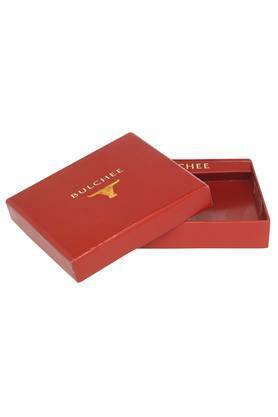 Bulchee always had one philosophy- To provide quality, timeless, fashion forward accessories for everyone.